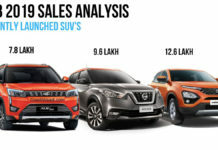 SUVs are the fastest growing sales contributors in the automotive industry and to be precise the compact models are recently. 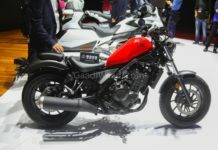 Most of the manufacturers are developing new models to compete in these segments and two new companies are also coming to India later this year. 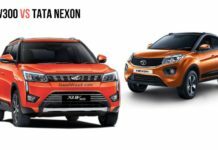 Both these manufacturers will introduce their first model in the SUV segment. 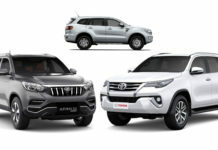 In this article, we take a look at the top 5 most awaited SUV models launching soon. 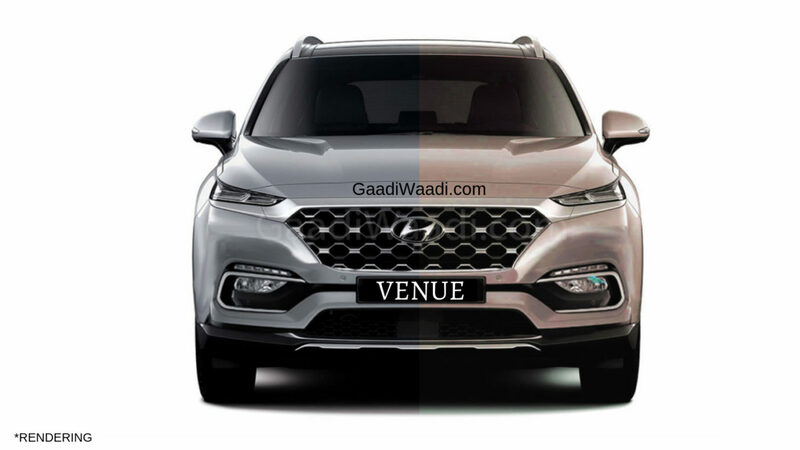 Hyundai is finally going to enter the sub-four-metre compact SUV segment in India and the production model is christened as Venue, which will make its global debut at the New York International Motor Show. The upcoming model is based on the Grand i10 platform and the design will take inspirations from the Kona and Santa Fe. 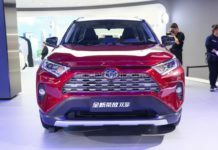 The interior will be packed with lots of features like a sunroof, ventilated seats, wireless charging, touch screen infotainment system, 6-airbags, ABS with EBD, traction control and more. 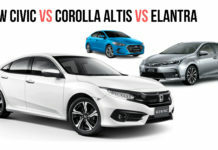 The Venue will be powered by 1.0 L turbocharged petrol engine, 1.4 L petrol and diesel engines with manual and dual-clutch automatic transmissions. 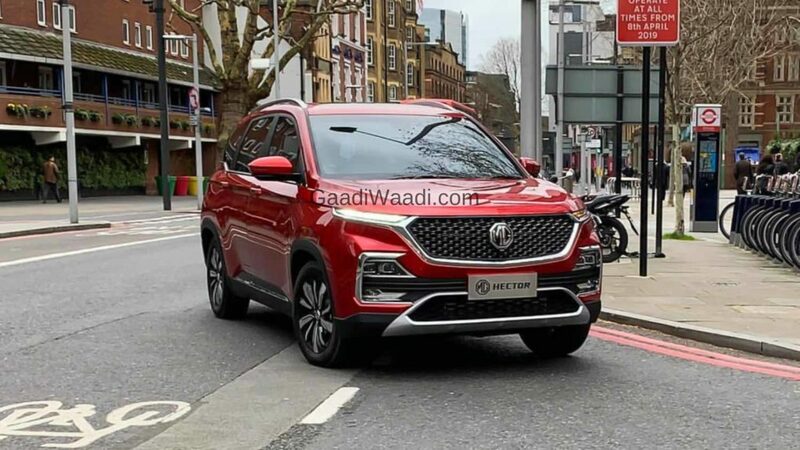 MG’s first model in India will be Hector and it is expected to be introduced in the second half of this year. 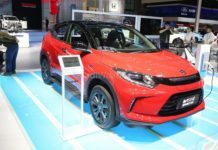 The Hector is based on the Baojun 530, which is currently on sale in the Chinese market. But MG has made some design tweaks as the front gets signature grille of the British manufacturer along with new front and rear bumpers. The interior gets a modern design as the centre console gets vertically placed infotainment system similar to Volvo models and a fully digital instrument cluster. The Hector is loaded with features like a sunroof, four disc brakes, cruise control etc. 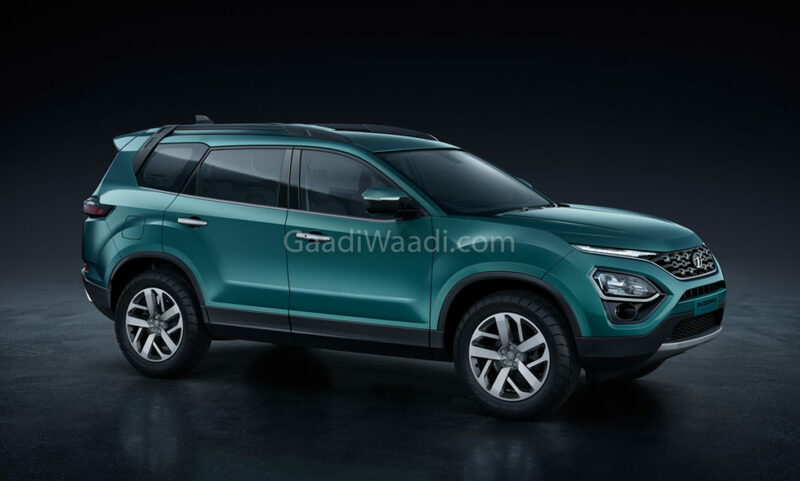 The SUV will be powered by 1.5 L petrol with a mild-hybrid system and 2.0 L diesel engine. 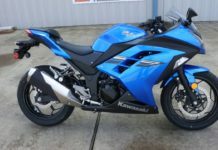 Transmission options include manual and auto. Tata Motors officially revealed the Buzzard at the 2019 Geneva Motor Show and it is basically the 7-seater version of Harrier, which was introduced earlier this year in India. The exterior design theme of Buzzard and Harrier is similar as the company made tweaks only at rear three quarters as the overall length has been increased. The interior has been carried over from Harrier but the Buzzard will come with premium features like a sunroof, four-wheel drive system, leather seats and more. The Buzzard is also based on the OMEGA modular platform, which is based on the D8 platform of Land Rover Discovery Sport. 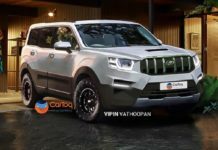 The SUV is powered by 2.0 L engine from FCA with 173 PS. 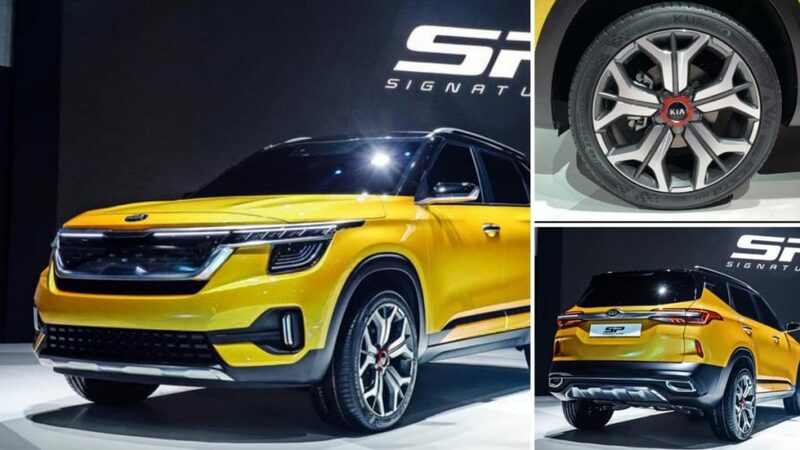 Kia is finally coming to India and the first product from the company is the production version of SP concept showcased at the 2018 Auto Expo. 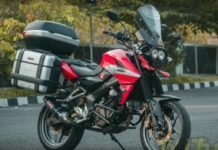 The SP2i is based on the same platform as next-generation Hyundai Creta. 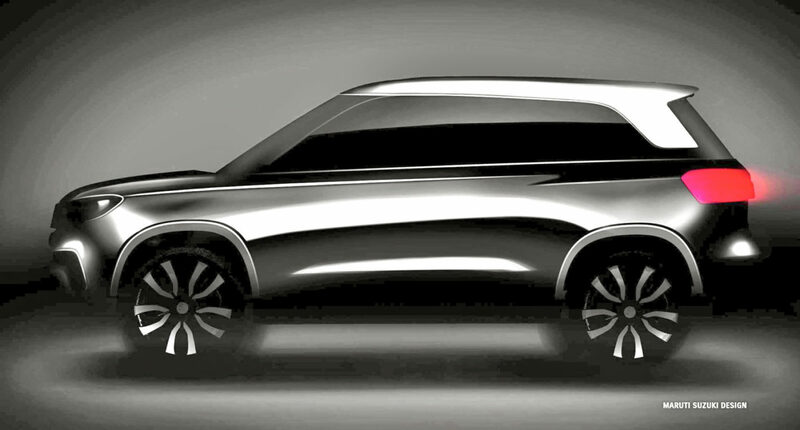 The design will be similar to the concept with the signature grille of Kia along with new headlamps and LED tail lamps. The interior is going to take inspirations from other Kia models and quality of materials is expected to be really good. 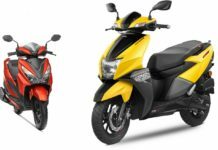 The SP2i will be packed with lots of features like touch screen infotainment system, leather seats, cruise control and more. The SP2i will be powered by new 1.5 L petrol and diesel engines with manual and auto gearbox options. 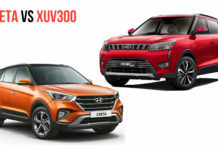 Maruti Suzuki Vitara Brezza is the best selling compact SUV in its segment and the company is going to introduce the facelift model soon as they have already commenced production of the new model. 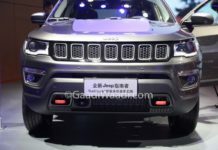 The facelift gets redesigned grille along with a new bumper and LED projector headlamps along with a hood scoop. 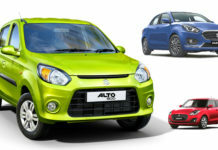 The changes on the side are limited to new alloy wheels while the rear gets a new bumper along with tweaked tail lamps. 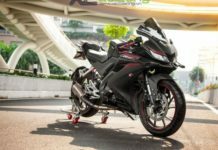 The interior is expected to be similar to the current model with minor changes like a new colour scheme for the dashboard and some new features. 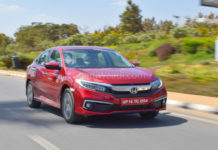 The facelift model will be powered by a new 1.5 L diesel engine replacing the 1.3 L unit with manual and AMT gearbox options.